An innovative way to eliminate blight and improve quality of life by providing green spaces in urban residential/mixed use districts in the CRA. 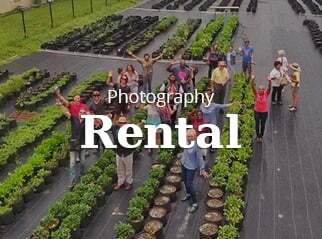 In its efforts to remove blighted conditions, revitalize a neighborhood, and enhance community health, the Dania Beach Community Redevelopment Agency (DBCRA) recognized that an opportunity existed, through the creation of a Community Garden, to improve the quality of life in the urban residential areas of Dania Beach. Working in conjunction with the City of Dania Beach and with help from an initial grant of $35,000 from the Broward Regional Health Planning Council (BRHPC), the DBCRA developed the Dania Beach People’s Access to Community Horticulture (PATCH™), a community gardens program. A PATCH logo was designed to represent the goal of providing community access to locally grown food. 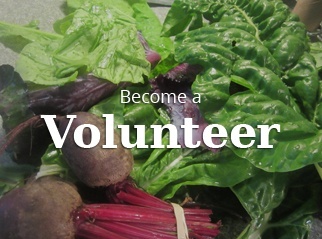 Provides ways to improve nutrition, promote therapeutic activities and strengthen neighborhoods. 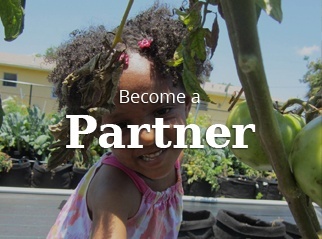 The purpose of the program is to facilitate meaningful connections between all residents of the community, including gardeners, educators, students and researchers on things pertaining to Market and Community Gardens while providing opportunities to cultivate friendships, strengthen neighborhoods, improve nutrition, and enjoy recreational and therapeutic activities. Having committed to the program, the Dania Beach CRA went to work to lay the foundation for the creation of a sustainable community garden. The first, in a series of gardens to be located in residential/mixed use districts areas throughout the CRA, was developed in Sun Garden Isles. Located on a 1.6 acre of land which was once a dump site for trash, the garden is now one of the largest in Broward County. Community support was obtained through several meetings with Community leaders and public meetings where the health benefits of consuming organic fruits and vegetables were outlined. A non-traditional, strategic partnership with the Broward Regional Health Planning Council (BRHPA). They brought a $35,000 grant, and Market Garden assistance. Funding is currently provided by a grant from BRHPC and the DBCRA. A large percentage of the Dania Beach PATCH is funded entirely though the generosity of sponsors and donations, and the small fees that are charged per garden plot. 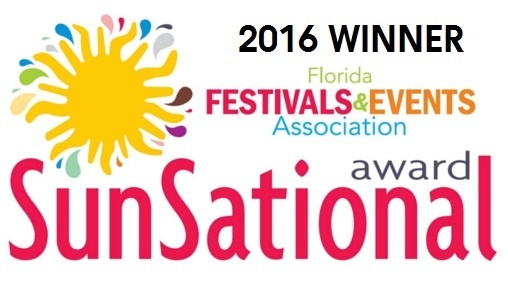 Private sector corporate citizens support is welcome…become a sponsor. DBCRA and the City of Dania Beach laid the garden’s foundation, and community volunteers worked over a period of six weeks to fill 2,500 jackpot bags, with specially produced compost, and plant vegetables in the garden at Sun Garden Isles. With the garden complete and growing, the PATCH moved into its second phase which was to create an onsite Farmer’s Market which is open every Saturday. 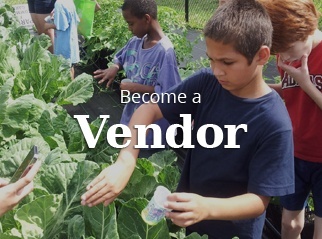 Vendors who sell locally produced products, resell approved food items, or are a local business or charitable organization are eligible to participate in the Farmer’s Market, while any member of the community can hold from 1 to 100+ individual plots. The program contains an innovative Green Annex which teaches residents throughout our community about sustainable “green” practices that they can utilize in their own lives. 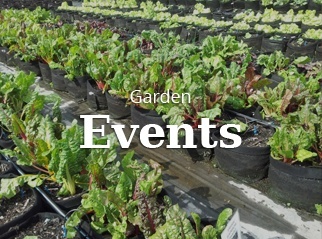 To ensure a positive experience at a PATCH garden, a Code of Conduct has been established along with policies, procedures, rules and regulations which maintain the integrity of the program and the gardens. As an economic development effort, the grant from the BRHPC provides a weekly stipend to two people from the community to work approximately 20 hours a week. Dedicated to promoting healthy living and environmental responsibility PATCH provides an educational component, for which partnerships are formed with local schools in order to utilize the garden as a mechanism to introduce students to science, technology, engineering and math. They also learn environmental responsibility and cooperation. 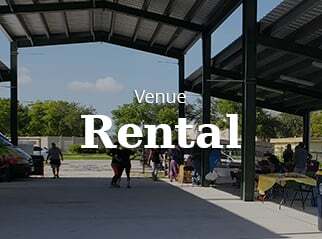 For the Sun Garden Isles community the PATCH Farmers Market now provides access to nutritionally rich foods at more affordable prices than neighborhood supermarkets. The PATCH enhances the quality of urban life through the creation of an integrated relationship between residents, community leaders, merchants and educators. Community gardens have been shown to increase property values in the immediate vicinity where they are located. Many residents who would not exercise on a daily basis utilize a community garden for light daily recreational exercise while maintaining the plants and surrounding areas.